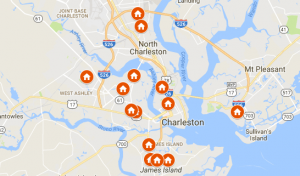 Are you planning on selling your Charleston house? There is a way to sell without listing or selling for less than retail. You can sell your house in Charleston for the price you want! Learn how more and more sellers are using a rent to own agreement to sell their homes!